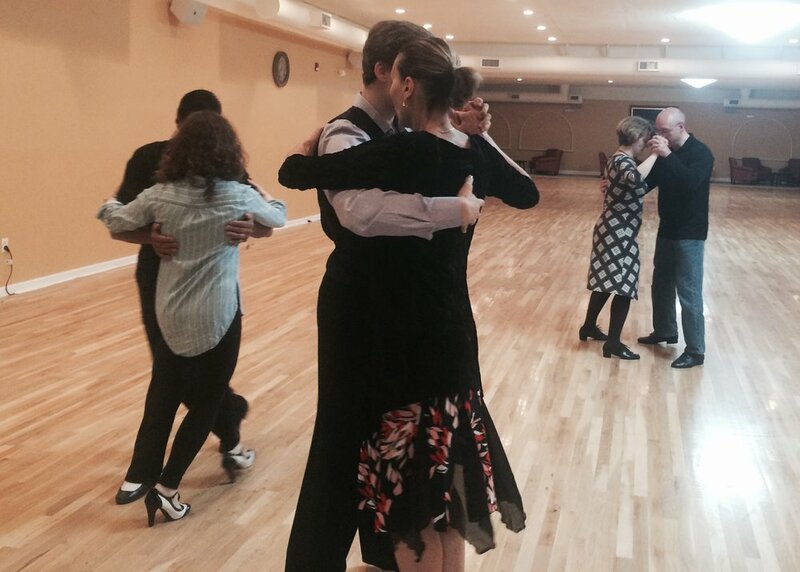 Have you always dreamed of learning social dancing? 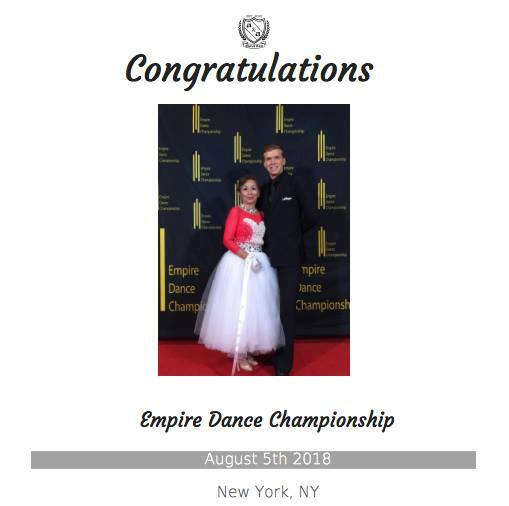 Are you a dancer who is looking to improve your technique or just looking to learn one dance for your special event? 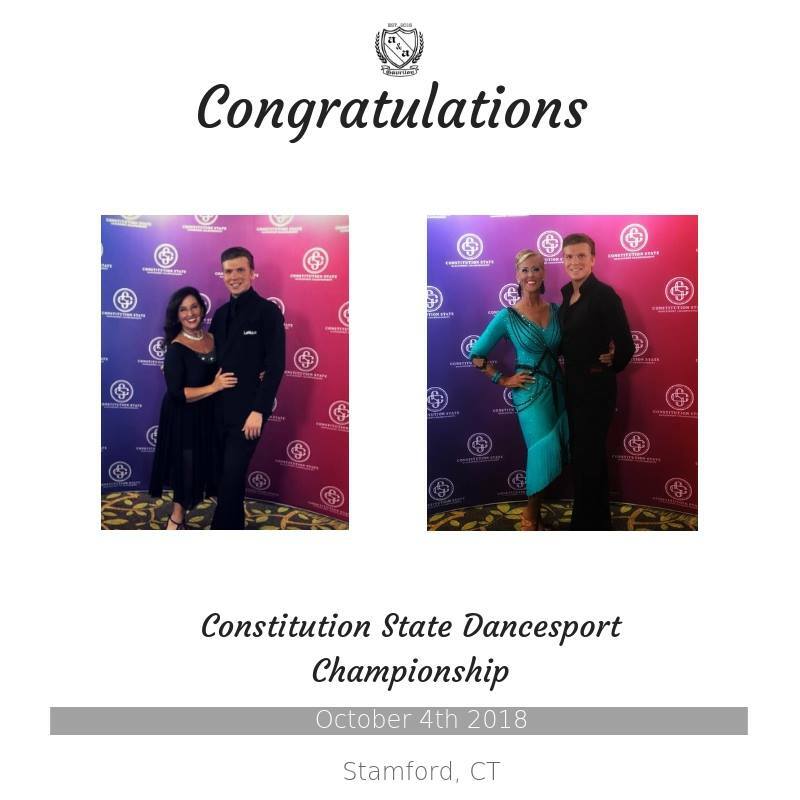 We can help you reach any dance goals you may have! 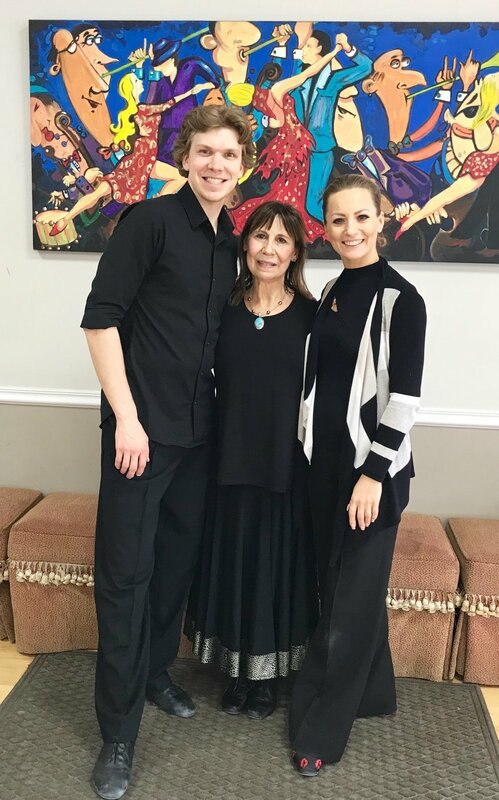 We offer private lessons in Fairfield County, CT.
Aki and Alexey's Argentine Tango Class is an awesome place to learn tango in a warm, friendly, and fun atmosphere. 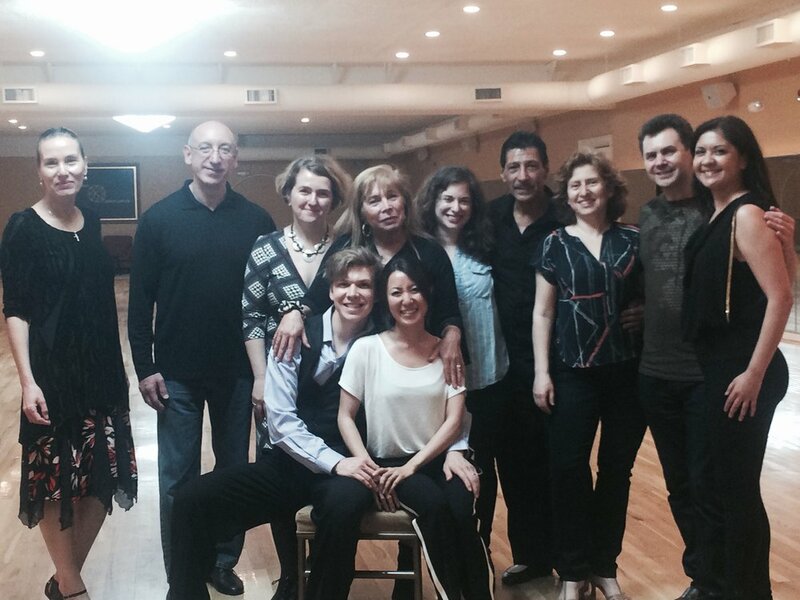 Aki and Alexey are amazing instructors who are passionate about tango and about teaching. They have a personalized approach to every student. I highly recommend this class to anyone who wants to learn tango, brush up on their skills, or just have more positive experience in their life! The class is a blast every week! I was a former student of Alexey. About a year after I lost my husband, I wanted to do something that was very different for me. So I signed up for dance lessons. I was so scared I didn't know how I would be able to do this. I remember meeting my new dance instructor, Alexey for the first time. He was kind and patient with me. He had a way of calming my nerves. To make a long story short, I took a few years of lessons with Alexey. I was beginning to come out of my shell when Alexey announced he was leaving to follow his dream. His heart was working with children with special needs. I remember crying through the whole lesson. But I knew these kids needed his talents more than me. I stayed on with my lessons after he left but I was never as comfortable with another instructor as I was with Alexey. He has a heart of gold. Best to you always. Alexey and Aki are the best at what they do. 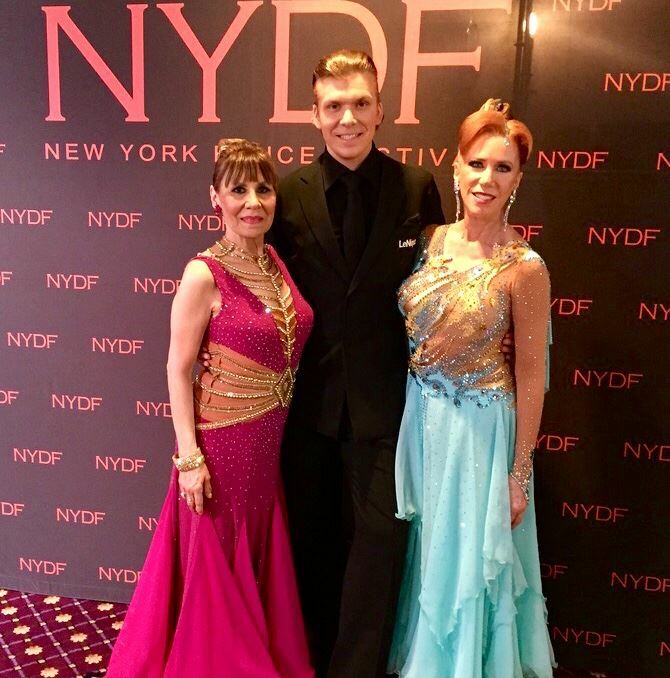 They run a fantastic school teaching ordinary folks like us look great on the dance floor and they're also passionate about teaching people with disabilities and special needs. 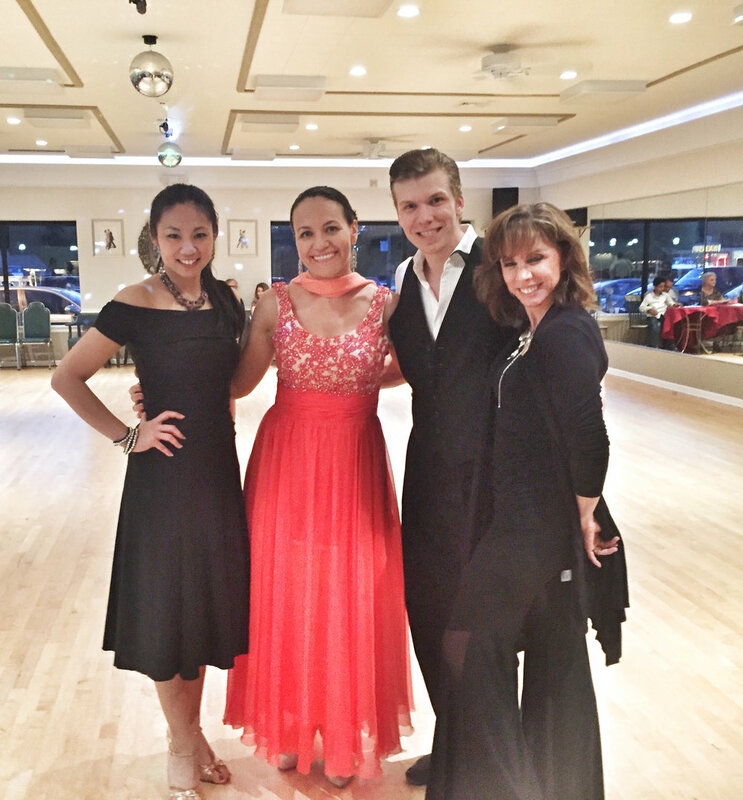 Alexey and Aki were very patient and thorough in helping my wife and I prepare for our special wedding dance. They helped choose the music, choreographed the entire dance and fit us into their busy schedule to accommodate our 5 day preparation. We had no prior experience so they taught us the basics and came up with a dance which would be manageable for us to learn for our tight deadline. We couldn't be happier with the results! Thank you Alexey and Aki! 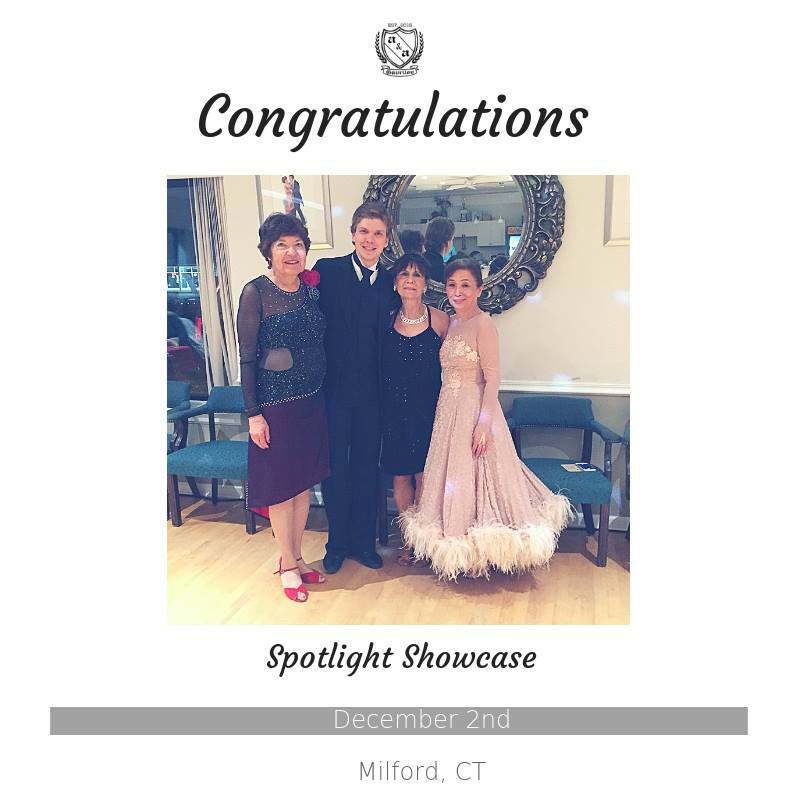 Your lessons made our special night extraordinary! I started lessons with Alexey shortly after having somewhat major surgery. To say that I lacked confidence was an understatement. Alexey was kind and supportive but also expected my very best. I'd leave the studio feeling stronger than when I arrived. Thank you for helping this woman get back on her feet. 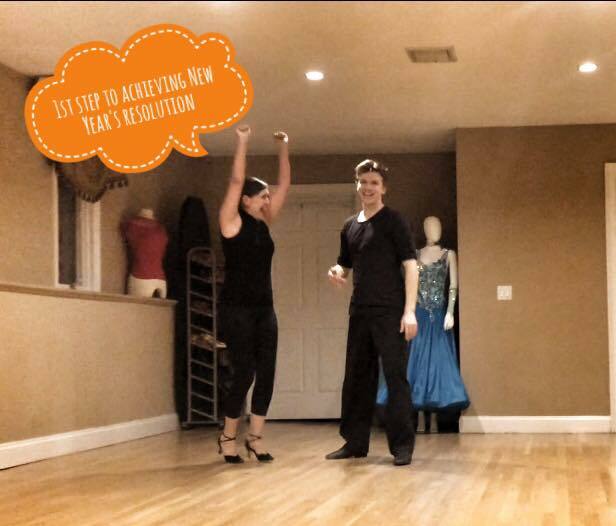 I am very pleased to find my new tango teachers on Yelp whose studio happen to be so close to home. They're both friendly, professional and amazing teachers. Everyone in class gets personalized attention from either of them, and they each give meaningful pointers that help you improve or polish on your steps or form. As dancers, they're beautiful to watch together- one can't help but be inspired to learn well and hopefully look good like them. 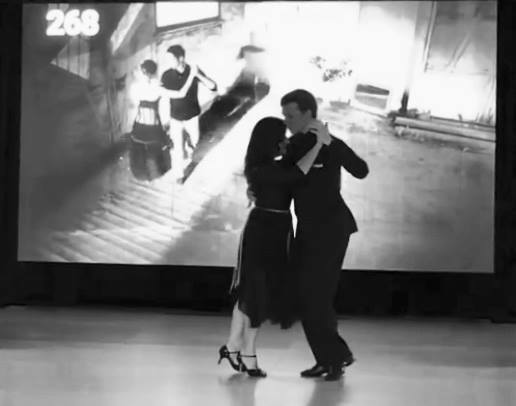 They're strict but never judgemental, always giving practical advises which makes learning tango so much easier and a lot of fun. 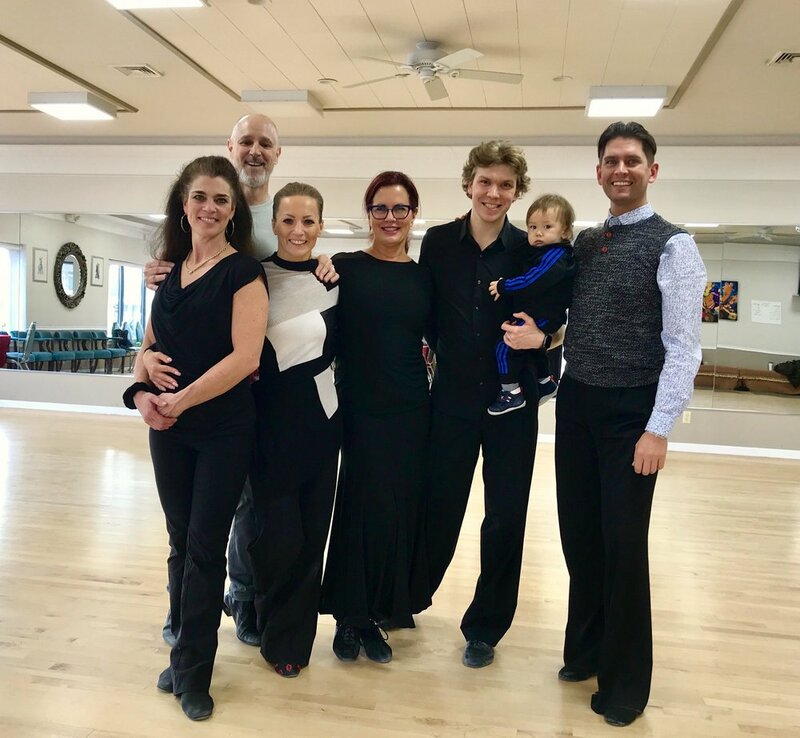 I'm always looking forward to the Wednesday classes-and the fact that it's $15/group class, they make it so affordable and easier to stay committed to learning tango. For the past year I have taken lessons and competed with Alexey. 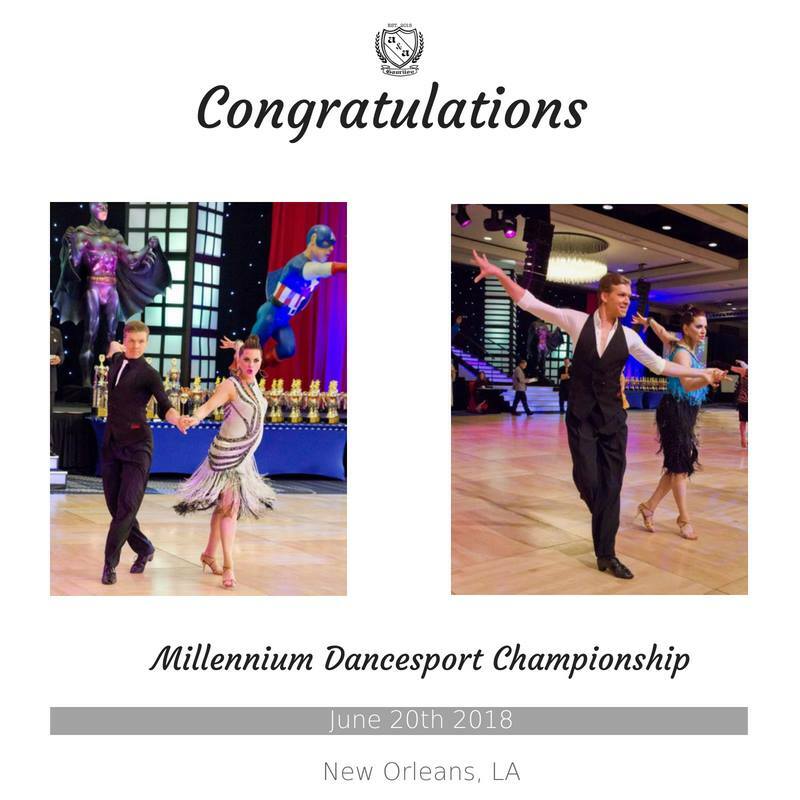 As a teacher, I appreciate his professional approach to each lesson, attention to detail and using every minute of the lesson to help me achieve my goal to compete in International Latin Open. What resonates most for me is his patience and kindness. I started competing again after surgery in both shoulders; he understood my fear of re-injuring myself and demonstrated compassion and gentleness beyond my imagination. We have had success in the few competitions we have entered. I look forward to competing in major independent events with him in the next year. Did I mention Aki and Mr. Japan are an amazing part of Team Gavrilov! I without hesitation recommend him as a teacher for any level student. I took a few lessons with Alexey and Aki and I was pleasantly impressed with their professionalism and thoroughness. Their hands-on approach and individual attention really made it easy to understand the complicated moves I was trying to learn. I would recommend them to everyone from the novice level to the more experienced as they are well versed in teaching all levels. Alexey is an amazing teacher with extensive qualifications and longtime experience. His very delicate and totally individual approach make learning experience very rewarding and successful. I felt huge support throughout the process and encouragement. Alexey motivated me to work to my best potential, and the results are very satisfying. I have taken many lessons with Alexey, and I can't ask for anything more in an instructor. 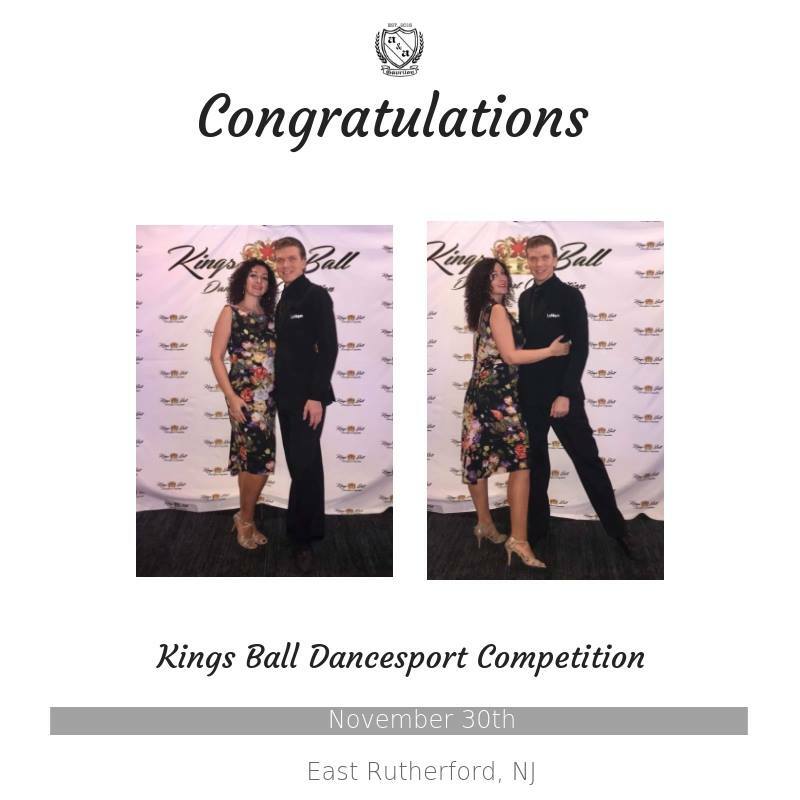 He is honest, dedicated, and invested in my progress as a dancer. What's more, he listens and takes your opinions seriously. You can choose to learn to dance socially or competitively--either way, he is certainly skilled enough to accommodate. His lessons are fun and engaging, and I have never been to a boring class. I have also seen Aki give lessons, and she is very skilled and very patient as well. 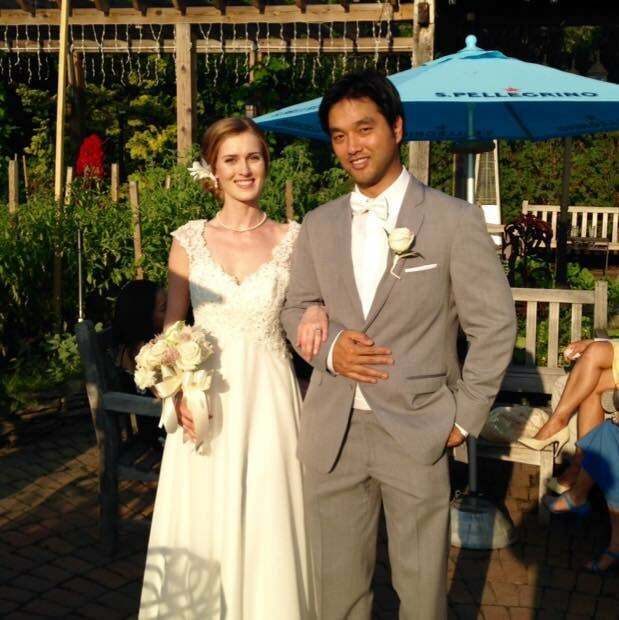 I highly recommend taking lessons from this couple, as you will leave feeling like you learned something of substance.